I am thrilled to announce that my newest book is almost ready for birth! It is currently on Kickstarter to crowdsource the funding for production costs. It will be released in March … and I am planning a Washington DC book launch party — so stay tuned! In the meantime, I would greatly appreciate your support: please consider backing the project by pre-ordering your copy NOW! If you don’t have my first book, you can grab the “book bundle” and get both books!! 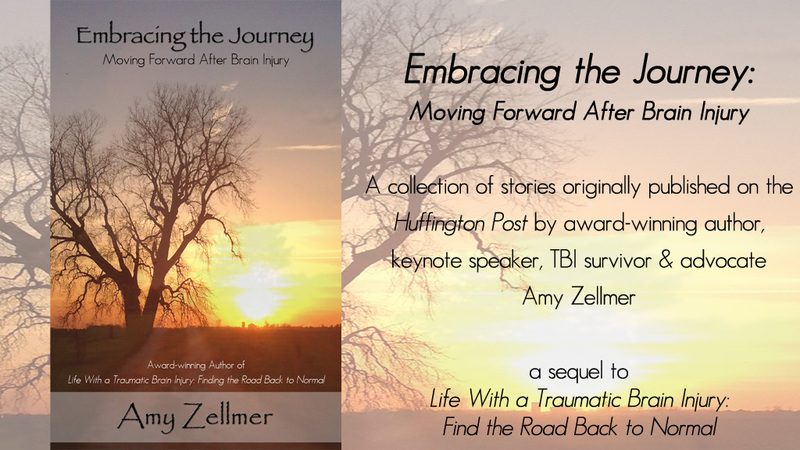 “Embracing the Journey” is a sequel to my original book “Life With a Traumatic Brain Injury” and I couldn’t be more proud of the advocacy work I am doing to raise awareness and help educate those who don’t understand this invisible injury that affects over 2.8 million Americans each year! !